Financial databases, SAS programming language. 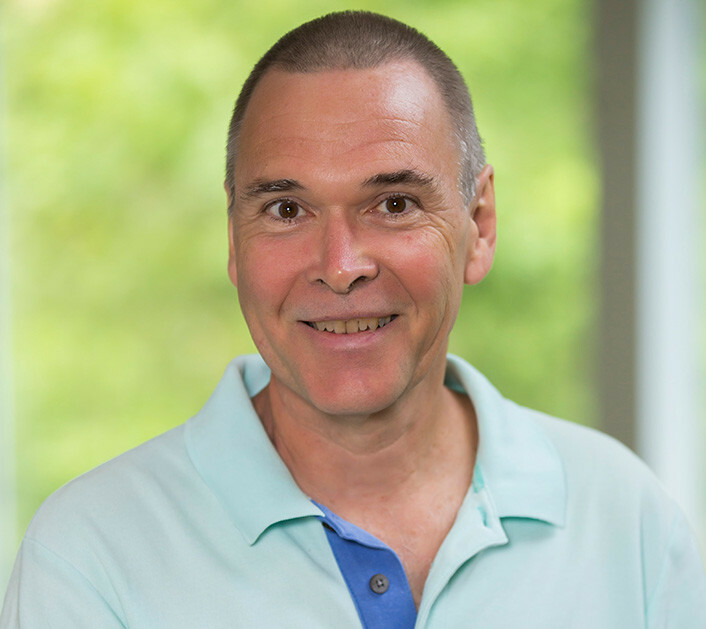 Professor Christoph Schenzler, who has taught at Vanderbilt since 1989, is an established expert in financial data analysis and financial database development. Christoph develops and maintains databases that are used by investigators in finance, accounting and economics. Christoph Schenzler teaches Financial Data Analysis, which introduces Owen students to the many financial databases used in empirical research in finance. Christoph’s research interests include determinants of trading costs and financial data analysis. His work has appeared in numerous scholarly journals — including the Journal of Financial Economics, the Journal of International Business Studies, and the Eastern Economic Journal — as well as a number of refereed publications. He is currently working with Professor Hans Stoll on a paper, "Out-Trades: Trading Option, Reporting Delay or Trade Size," which is under review.